Children: Kids are one of the best things ever, but we all know what they do to our various possessions. Make sure to teach you kids about garage door safety and keep their bikes and other damaging equipment stored away from the garage door. Weather: Living in Houston makes us all a little jumpy when it comes to hurricanes and our normal severe thunderstorms can wreak havoc on our doors through tree limbs and hail. If your door is broken, let us know and we’ll be happy to secure your property as fast as possible. 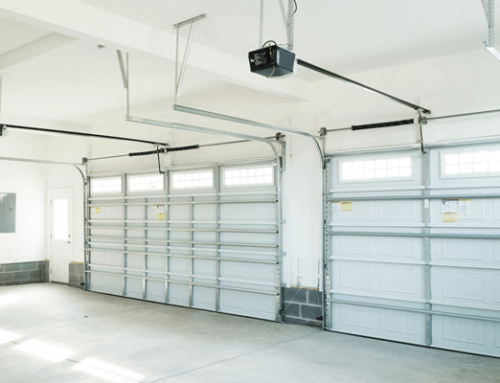 Vehicles: Forgetting to open your garage door can make your rushed day a complete write-off. 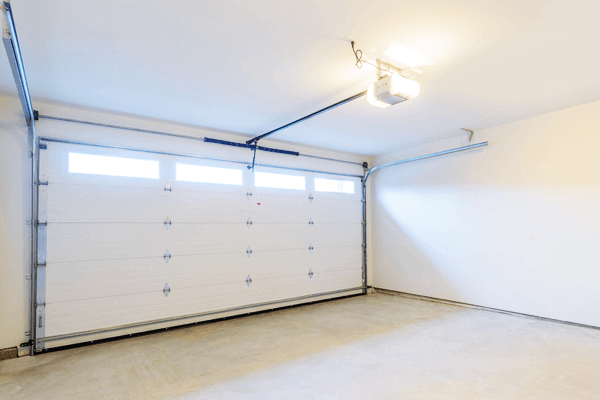 Always make sure your garage door is fully opened before attempting to exit or enter your garage. If you don’t need to be reminded of this, give us a call and we’ll fix your little mishap, no questions asked. And with our same day service your nosy neighbors will never know! Poor Repairs: There are a lot of dishonest people out there and just as many who don’t know what they are doing. Often times, their garage door repairs will work for a while, but something will always come up. If you have any problems, or you think your having problems with your previous repairs, let us know and we’ll do a complementary inspection of your garage door and opener. 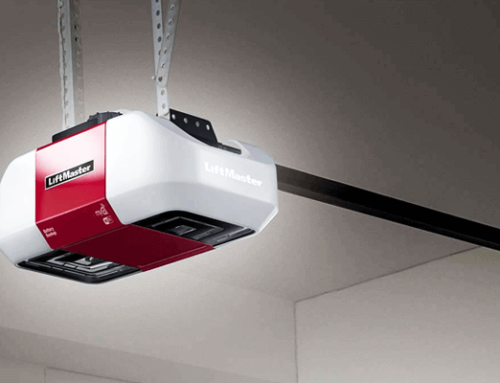 Lack of Regular Maintenance: Like every other appliance we use in our daily lives, your garage door opener needs regular maintenance to keep running in tip top shape. 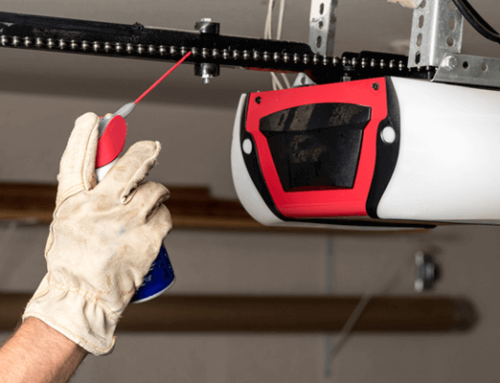 To avoid unnecessary repairs you should inspect your garage door and opener once a quarter and oil your joints with mechanics grease to keep your garage door silent and working as you need. This is a true problem, we recently serviced a broken garage door in Houston, TX after the owner had neglected maintenance for over 10 years. Don’t put yourself in that situation! Give us a call today and we’ll be happy to inspect your garage door for any problems.